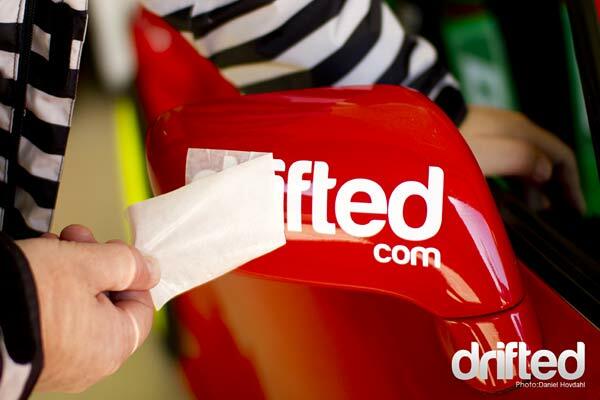 Drifted is a premium brand with a loyal and global audience. Our unique features and content are frequently covered by sites across the web and around the world – with multiple features on Speedhunters, Jalopnik, Formula DRIFT, Silodrome, Lega Nerd and Stanceworks. Our traffic is growing month on month, our Facebook page has over 370,000 followers and we are growing an active and engaged email list. We are happy to tailor our advertising solutions to suit your marketing goals. We can provide advertising banners, whole-site takeovers, commission based affiliate product sales etc. Let’s have a chat and see what bests works for you. If this sounds like a good fit for you and your brand then please complete the contact form.